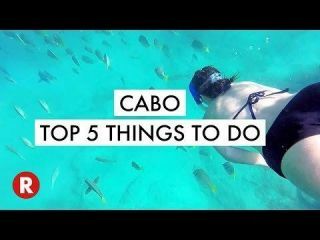 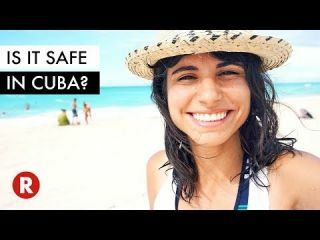 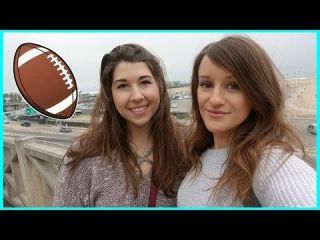 Top 5 Things To Do In Cabo // Don't Skip These Spots! 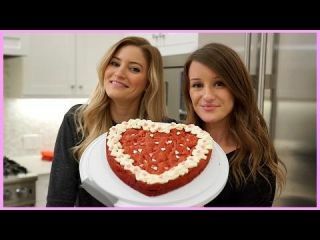 Making a Red Velvet Cookie Cake! 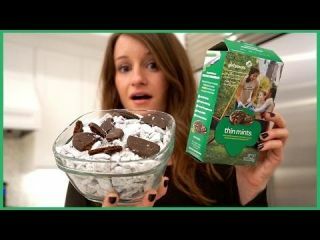 Making Thin Mint Puppy Chow!